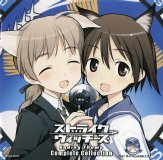 This CD contains all of the ending songs to the TV anime Strike Witches. 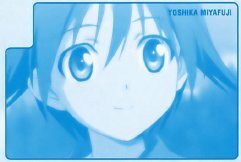 Almost every episode of Strike Witches had a different version of "Bookmark Ahead", sung by various combinations of the main characters (seiyuu). There is also a solo version of the ending song by Fukuen Misato (福圓美里) on the opening song CD, Strike Witches -Watashi ni Dekirukoto-. 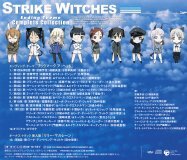 There are solo versions of the ending song by all of the seiyuu in the Strike Witches Himeuta Collection CDs.